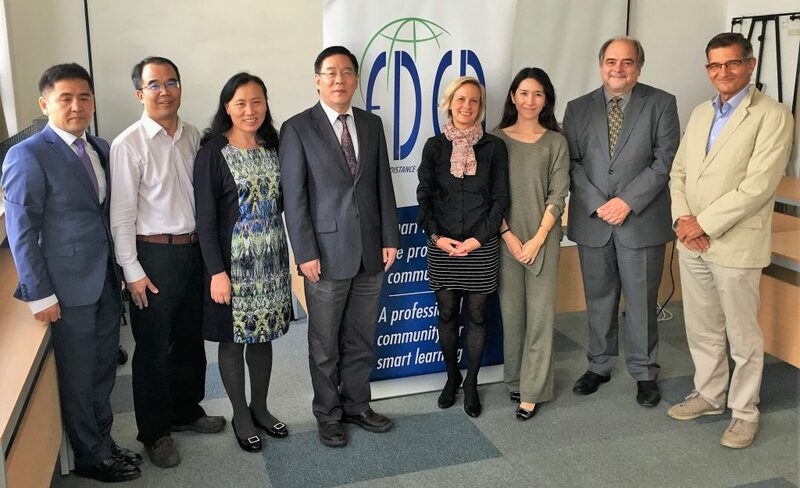 The delegation of the Open University of China, lead by President Li Jing paid a full day study visit at the EDEN Secretariat in Budapest on 18 September. 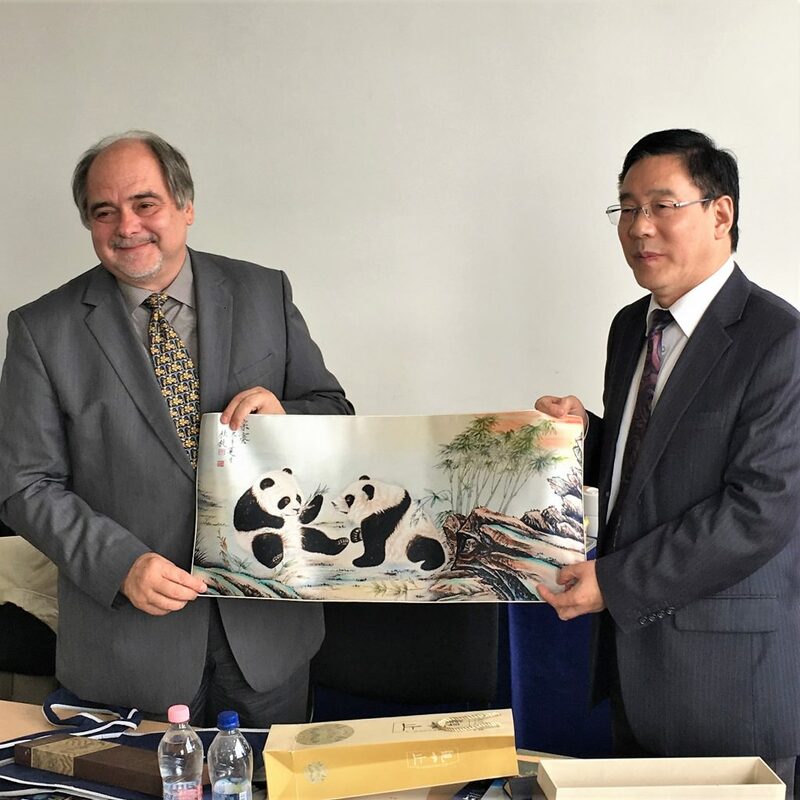 In the contentful discussions, information and experience was exchanged about the state of art and trends of the ICT enhanced University learning in China and Europe. It was agreed to continue the co-operation in the future on various occasions.